PALMDALE – Palmdale City Library is going to the dogs this Wednesday! 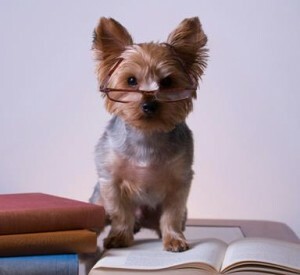 The popular “Books and Barks” program, in which kids are encouraged to read to friendly dogs, will take place at 4 p.m., Wednesday, February 19, at the library, located at 700 East Palmdale Boulevard. Local author Stacey Nembhard will be at the Palmdale City Library for a meet and greet and book signing this Thursday, Feb. 20, from 4 to 6 p.m. The event is part of its ongoing campaign to support local authors. 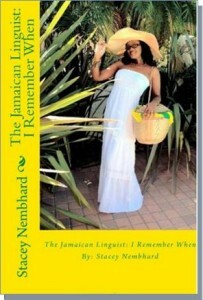 Nembhard’s book is titled The Jamaican Linguist: I Remember When. Nembhard tells the story of her upbringing in Jamaica, describing the challenges, people and events that shaped her life. At Thursday’s meet and greet, copies of Nembhard’s book will be available for purchase and autographs will be given as well. For more information, call the Palmdale City Library at 661-267-5600 or visit www.cityofpalmdale.org/library.